Vacationing just got that more “exotic”. 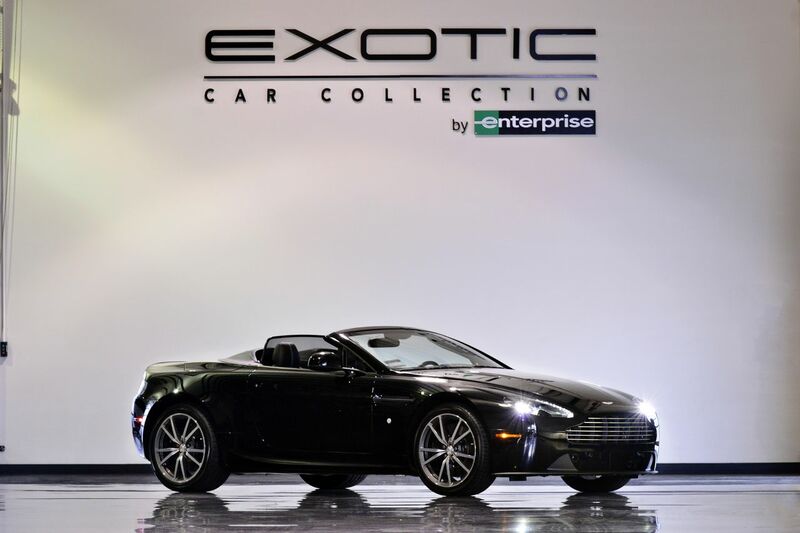 If you love luxury, then Enterprise has found a way to make you feel even more at home away from home with renting luxury cars from their Exotic Car Collection. 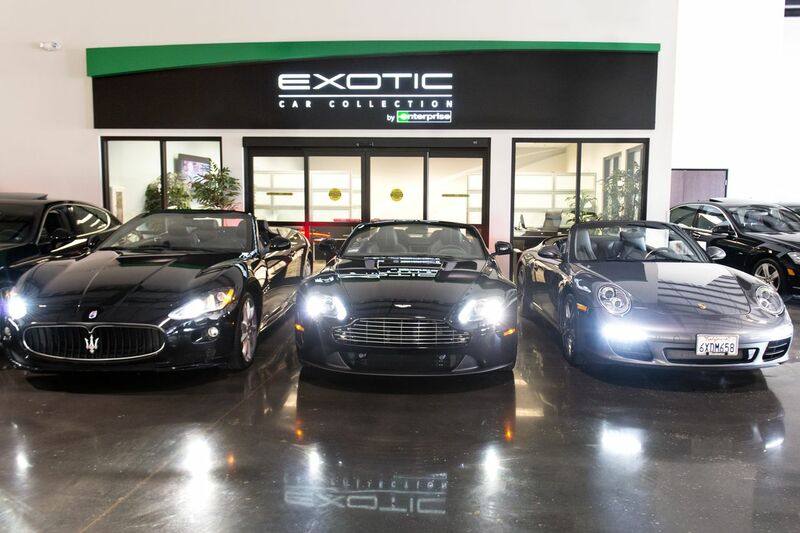 The collection ranges from 2013 Range Rovers to up-to-date GT Bentley car models, as well as, a selection of Porsche, Maserati, and Aston Martin with prices ranging from $150- $600 a day. They offer over 40 different makes and models and cater to a diverse customer base where cars can be rented for a luxurious vacation, work travel or even in-town special events in six different states and 8 locations in California alone. Divided into three categories of sedans, SUVs, coupes and convertibles, Enterprise caters to the everyday work vehicle to the fly and flashy. For customers interested in renting a luxury vehicle, it’s as simple as a click of a button. Enterprise’s Exotic Car Rental website shows pictures of the car including the exterior and interior, so you can start your reservation process. So travel in style anywhere you go.